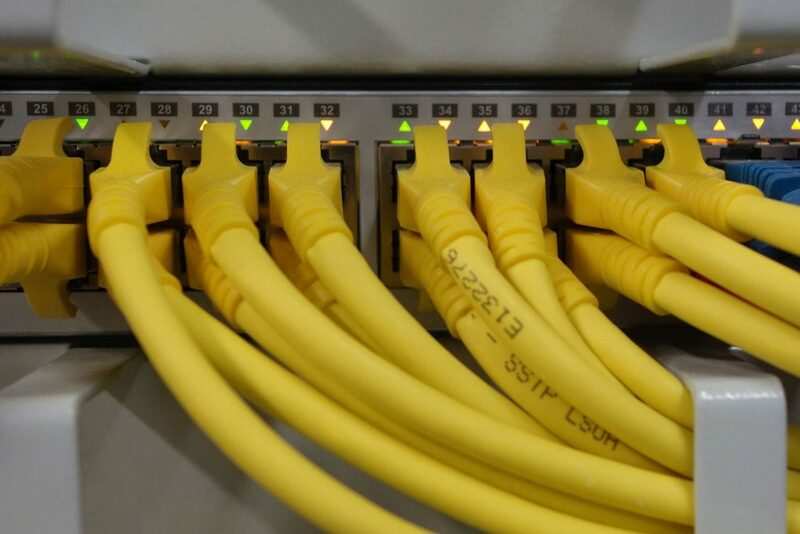 Structured cabling and wireless networks are the backbone of any business it is essential to ensure that you have reliable voice, data and multimedia streaming, working in their optimal state. Our team has the expertise to deliver the right solutions for your organisation to provide your team with a reliable foundation from which you can expand your network capabilities. 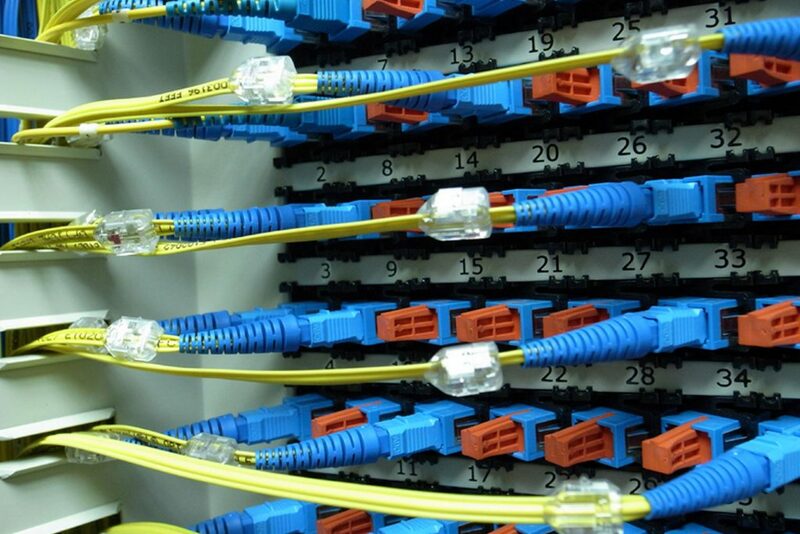 Copper data cabling is the backbone of most networks and has evolved from Cat 5e to Cat 6, Cat 6a though to Cat 7. As more demand is placed upon them to deliver uninterrupted speed, choosing the correct products can make the difference between a reliable solution enhancing your team’s ability, or a poorly designed solution resulting in a frustrated team not working to their optimal efficiency. Pride is able to deliver solutions from SMEs to education, corporate and government agencies with no job to big or small. Fibre optic cabling is fast becoming a cost-effective and reliable solution to transmit large amounts of data, voice and video over distance. It can be used as a vertical backbone in multi-story buildings or to link dwellings across a campus, providing interference free communications. Pride is also able to offer powered fibre solutions enabling the latest in CCTV camera and data technologies to receive power and a fibre based communication backbone solution not possible in the past. 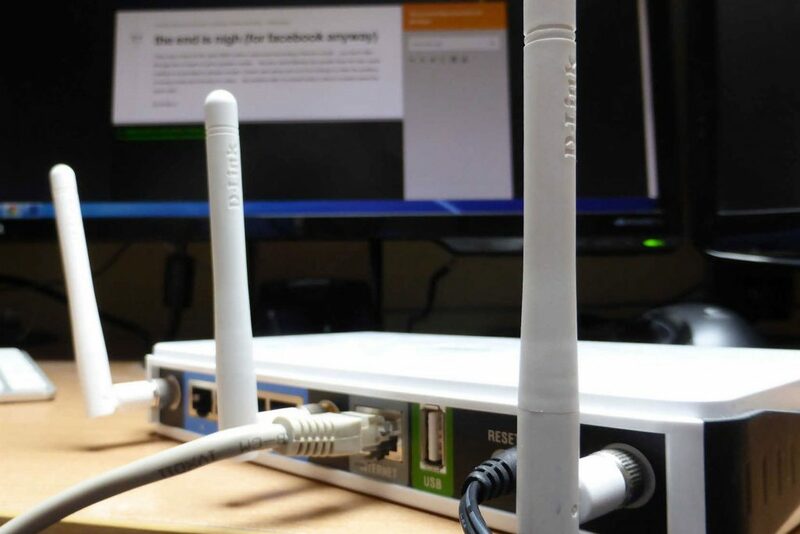 Where a wire cannot be used, wireless in many cases can provide a suitable solution to enable a remote device to communicate on your network. Pride can provide solutions from one wireless access point through to a mesh network, providing site wide coverage for all your mobile devices. Point to point and point to multi-point solutions can be tailored to your needs to provide a communication link for solar powered CCTV cameras or remote access control points. Pride are able to design and build Foxtel complaint Satellite Master Antenna Television. The purpose of SMATV is for supplying and controlling the number and type of channels to multiple televisions. 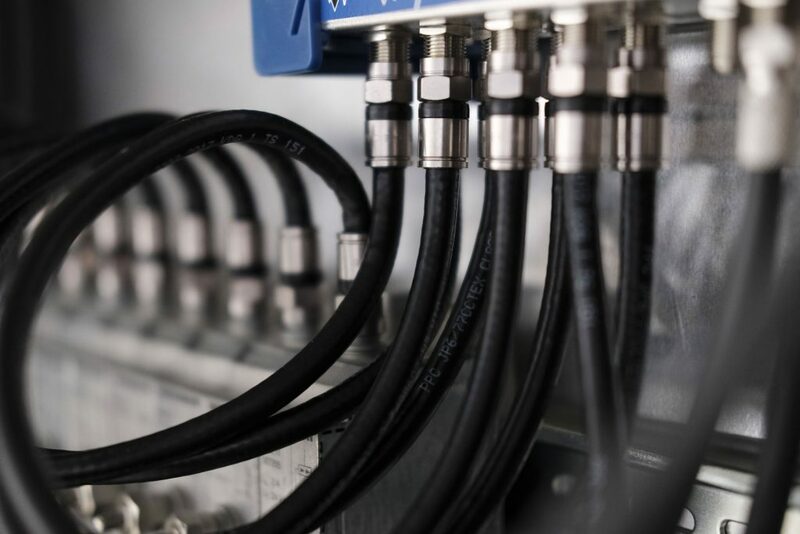 This ensures that the latest set top boxes and TV in multi dwelling complexes are receiving the correct amount of signal to provide trouble free operation.